A novel partially written in Petersburg has garnered nationwide critical acclaim this year. “Point of Direction” was published this year and is the debut novel for Rachel Weaver. It’s the story of a young couple that decides to caretake a remote lighthouse, based on the Eldred Rock light near Juneau. Weaver worked seasonally for the U.S. Forest Service in Petersburg and also worked at the Flower Farm at Papke’s landing. These days she lives in Colorado. She says she started writing the novel in Petersburg and worked on it in the old public library. Joe Viechnicki spoke with her about the book. Weaver says her next book is about a small town in Alaska, based on Petersburg. She expects it could be out in another year and a half. 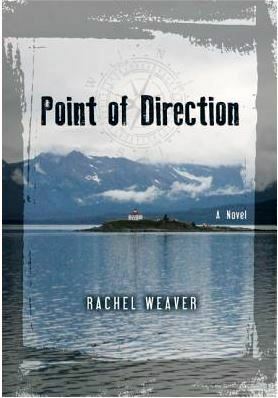 Meanwhile, copies of her first novel “Point of Direction” are available at the Petersburg Public Library and Sing Lee Alley bookstore.